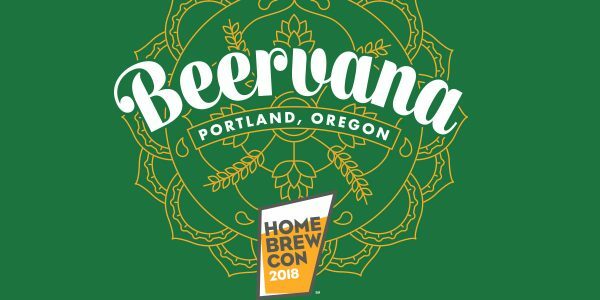 Homebrewers from across the country will come together in Rose City for Homebrew Con, also known as the National Homebrewers Conference. Hosted by the American Homebrewers Association (AHA), the three-day event—which celebrates its 40th anniversary this year—is the ultimate experience for anyone interested in homebrewing and understanding beer, mead and cider. Homebrew Con features interactive sessions, workshops and demonstrations that cater to beer enthusiasts and amateur brewers of every level. The conference culminates with the National Homebrew Competition, the world’s largest beer competition, which recognizes the most outstanding homebrewed beer, mead and cider produced by amateur brewers worldwide.